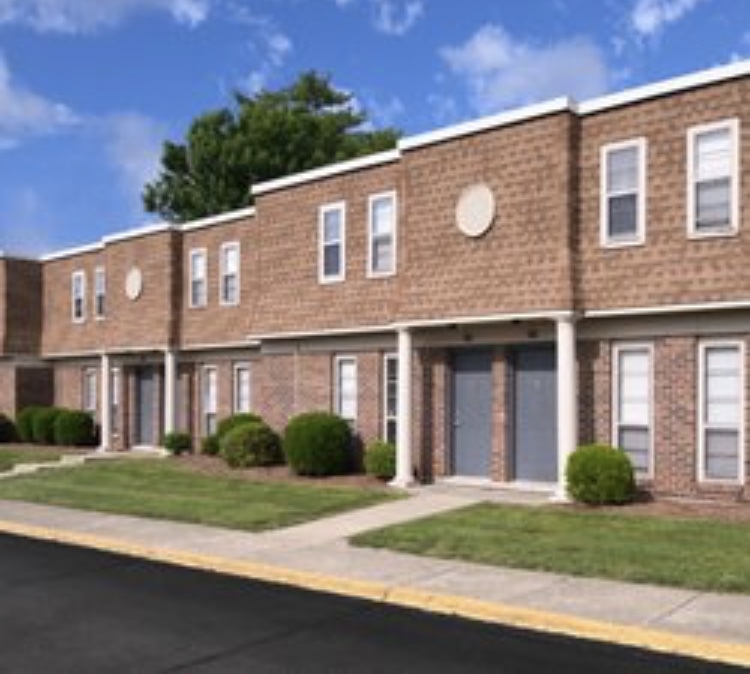 2 Month Sublease with free 2 weeks!! Hello, I am looking for someone in need of summer housing. 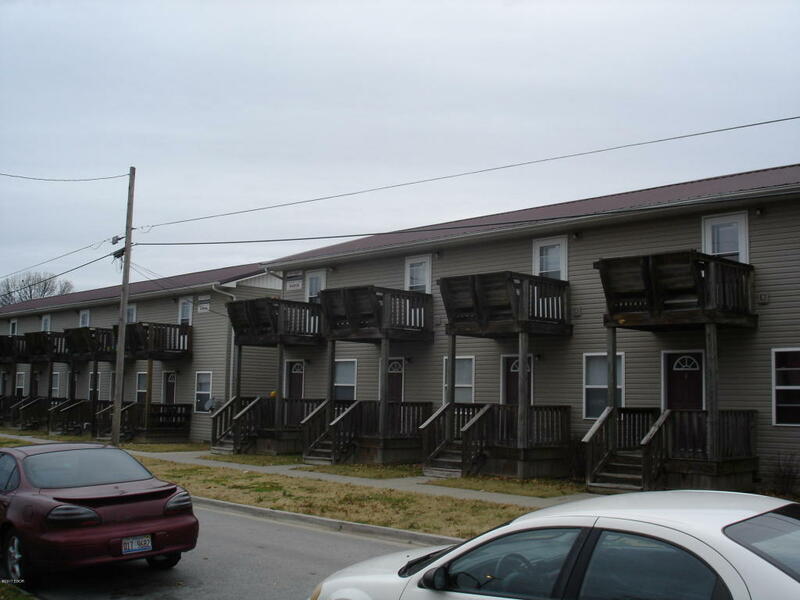 Completely furnished 3 bedrooms x 3 bathrooms all separated by individuals leases and locks. Large sized bedroom, bathroom and walk in closet. 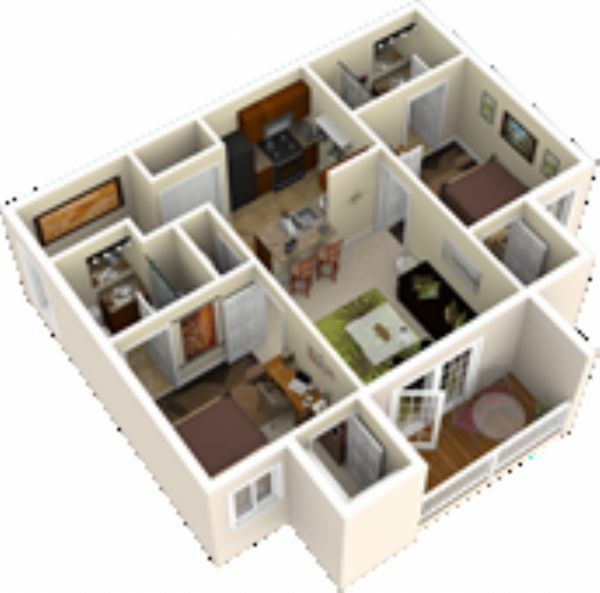 All utilities included except for electricity, which is billed individually from your roommates. I have lived here for two years and I have enjoyed my stay but I graduate so I have to move. You are more than welcome to contact me if you have more questions and would like to come and check it out! I have two bedrooms (with their own private bathroom) that I need to sublet through July at The Pointe at SIU. It comes fully furnished and has an in-unit washer and dryer with a full kitchen. All utilities included in rent. Other things like free printing, a pool etc. are also available to residents. To move in you have to pay three months of rent or have a guarantor. Pets allowed with extra fee during lease but not monthly. Rent is 494 per room so 988 a month. It is a spacious room with a bathroom and large walk in closest. There is a washer and dryer, living room, dinning room, and full kitchen downstairs. 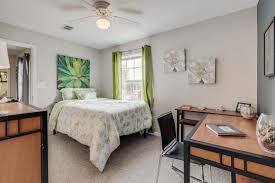 It is a three bedroom with only one roommate on individual leases for $499/month. There is a $75 utilities cap that I rarely go over unless it is cold out side. Free tanning, 24 hour gym and computer office with free printing, a pool, dog park, and sand volleyball court. I have a bedroom (with a private bathroom) that I need to sublet through June at The Pointe at SIU. It comes fully furnished and has an on unit washer and dryer with a full kitchen. All utilities included in rent. Other things like free printing, a pool etc. are also available to residents. To move in you have to pay three months of rent or have a guarantor. 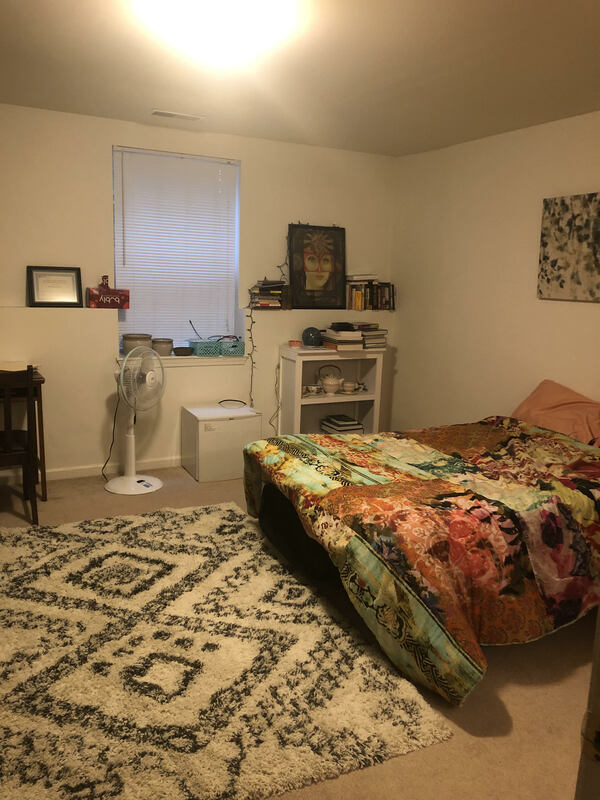 Me and my roommate have a 2 br/ 2 bth apartment available in University Village. It is $595/month, move in ready with furniture and all utilities included. 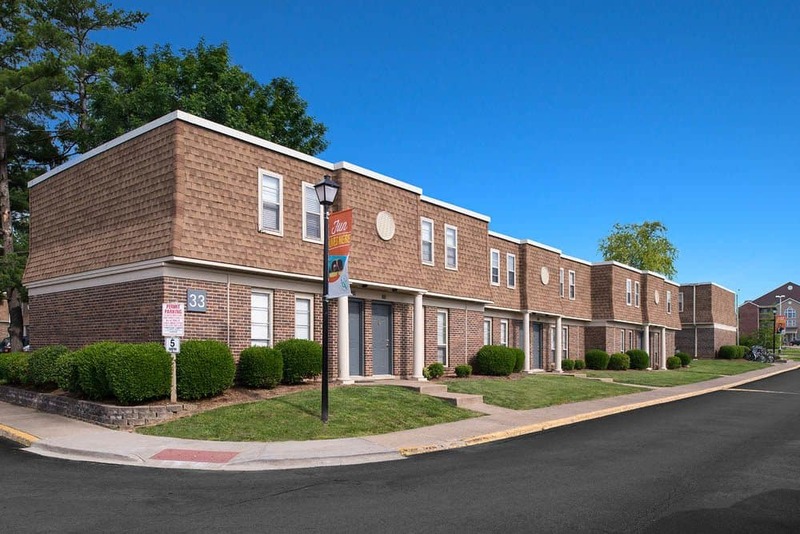 It's pet friendly, minutes away from SIUC (even included on the SIUC bus route), has a gym, pool, free printing, and more! Also, there's a $50 one time parking fee and $200 pet fee if you decide to have one. We would love to find people by June 30th and the move in date would be August 16th. Email us if you're interested! SUBLEASER!! AUGUST RENT ALREADY PAID FOR.  Need a subleaser for a 2 bedroom, 1.5 bathroom town home, in Carbondale, IL. LEASE IS UP IN AUGUST! RENT IS $720. Right behind the rec and can walk any where from this location. Pet friendly! Washer and dryer included. Gas and Water you pay for but are normally low. Ready to sublease at the end of May. Will only need to pay rent for June and July (1,440) unless wanting to pick up the lease for a full year! August was paid for upon my diposit moving in! water, wifi, and cable included. Very motivated. I need someone asap to august 1 when my lease is up, you then have the option to renew the lease. I will work with someone on the price, make me an offer. Looking for someone to sublease for the summer this beautiful fully furnished three bedroom, three bathroom at The Reserve looking for someone to sublease one of the bedrooms for the summer. 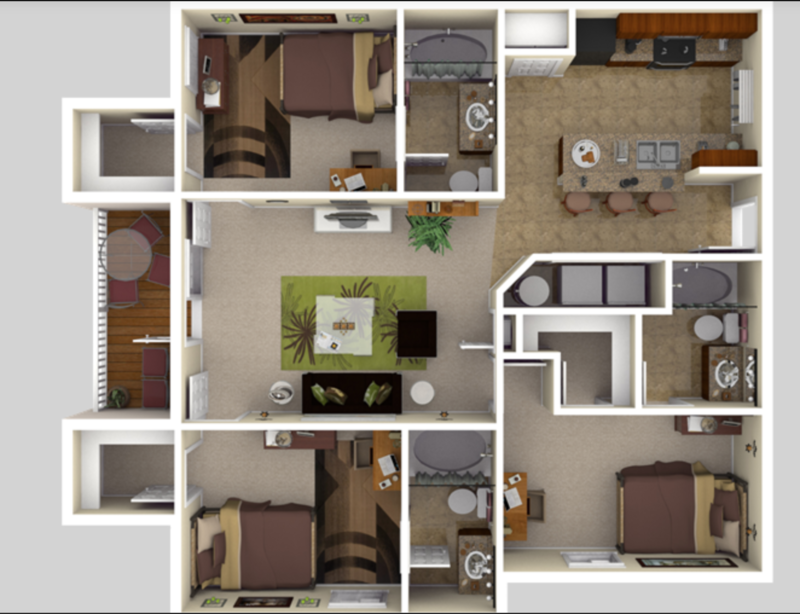 2 bedroom apartment, you pay for 1 bedroom. Pet friendly, all utilities except power included.